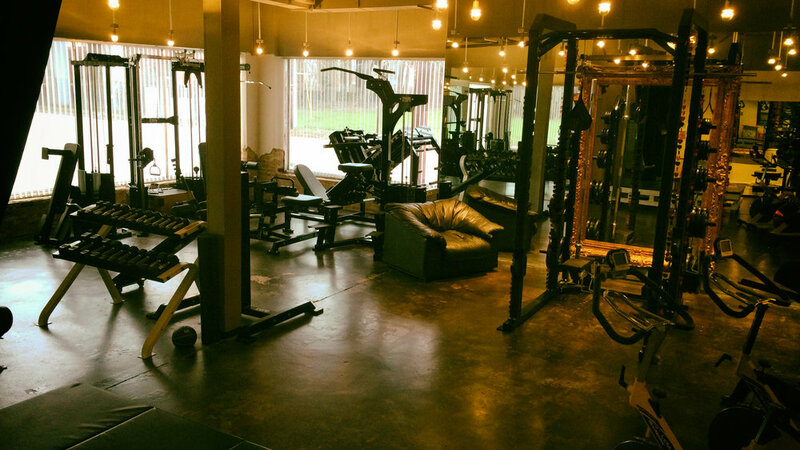 GymStudio is a private personal training gym located in Dallas, Texas. Owned and operated by Personal Fitness Trainers Lawrence Lee Lane and Jennifer Grantham, the mission is to teach fitness as a lifestyle. The most effective method for learning classical exercise is to watch the demonstration of proper form, and then practice with coaching corrections. Every exercise has a precise body posture and mechanical pattern. Our program is focused on technique with equal parts of strength, endurance, and flexibility. Love & Fitness is our brand and many of our clients work out with their significant other. Having the support of your partner for any lifestyle habit is a major component of happiness and success. Train together, stay together! From strength workouts to endurance technique, personal nutrition to beauty sleep, let us guide you into the physical culture. As a private gym, we work by appointment only. They are excellent teachers, trainers and conscientious individuals which demonstrates their focus to your physical health. The best trainers I have experienced in the last thirty years. After having followed many exercise programs, used other trainers, as well as trying various techniques to stay in shape to get fit, I can truly say my results with his program have been nothing short of extraordinary. The detail and explanation behind every move makes this attainable and fun! The best healthy body plan I've ever practiced. Call or email them yesterday! It will seriously be one of the best fitness decisions you've ever made. Check out 'The Art Of Exercise' & 'How To Not Get Old'. Like it. Shop it. Share it. Join our email list. Nothing regular. Just for special occasions. Thank you! Have a great day and stay fit. TM + © 2019 The Personal Training Show®. All rights reserved.